We are a bit backed up with our wedding blogging but we are writing as quickly as we can in this very busy wedding season. That said, we just HAD to share Nicole and Nico's wedding with you, right this minute! 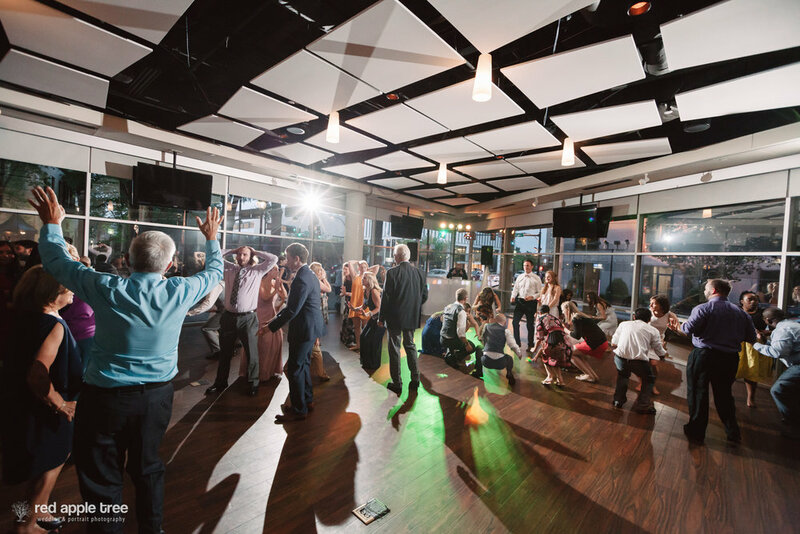 Their wedding celebration was back in May at Studio 220 at The Hyatt Regency. 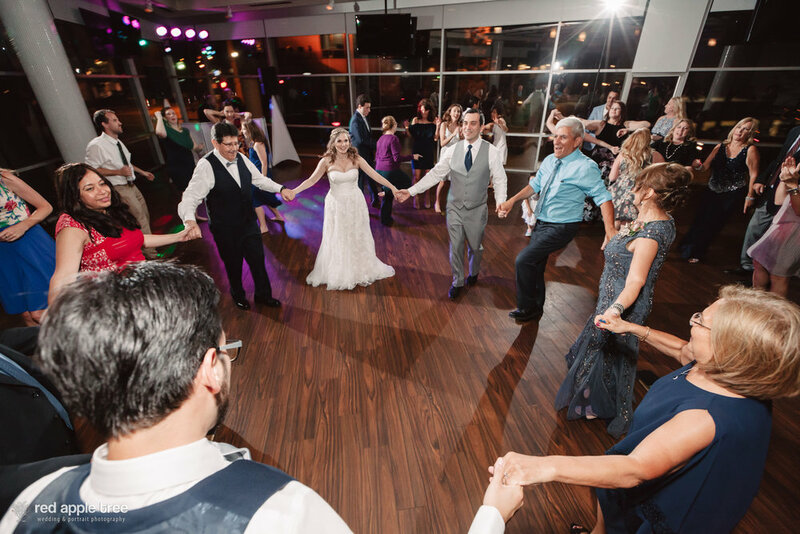 We were so lucky to have them choose us as their wedding DJ for their ceremony and reception. 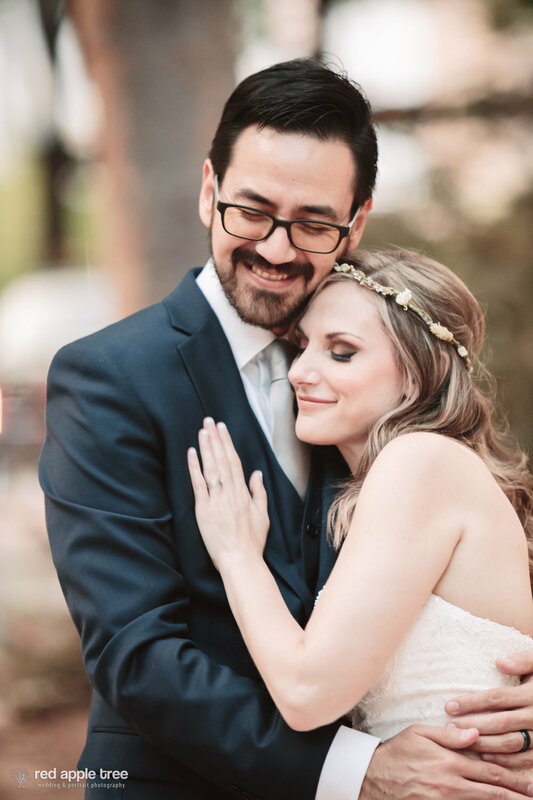 I think the pictures tell a pretty awesome story of their personalities and love for life, and one another, but I have to say they were really awesome to get to know and work with. 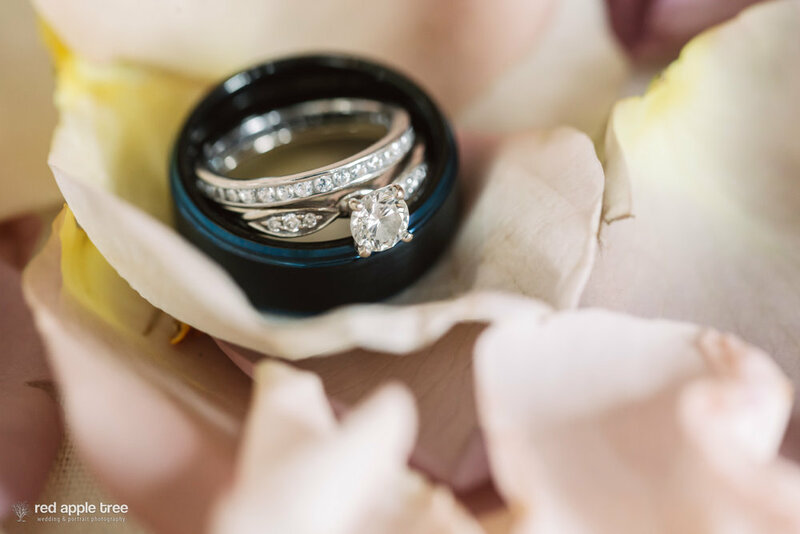 We love downtown Greenville weddings and their pictures captured so much beauty of them in #yeahthatgreenville. Nicole's bridesmaids were a blast to work with! Good work ladies! Roost made a perfect backdrop for the Nicole and Nico and their wedding party. What's a complete wedding day without a quick stop by Starbucks?!? Their wedding program was beautiful! Such a cool idea for your wedding guests to sign! Watching a father and his daughter dance never, I mean never, get old! Look at that smile on her face! Cheers to Nicole and Nico!